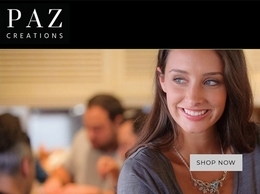 The essence of Paz Creations is the combination of the ancient heritage of Israel with modern elements. 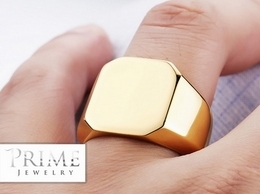 Our collections feature fine sterling silver and gold, with & without authentic gemstones. 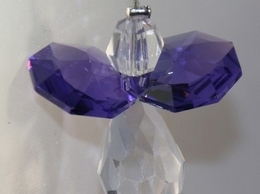 Lapigems Gem Company specializes in the very finest Tanzanite direct from the mines. We do all cutting and polishing in-house and we make our own jewelry - no casting- all hand made. W.E. 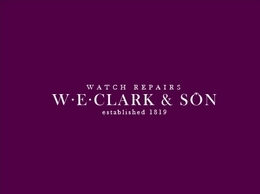 Clark & Son is a fourth-generation family business offering specialist watch repairs since 1819. 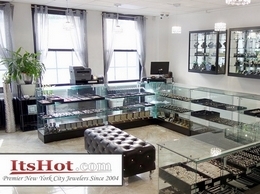 ItsHot.com offers the finest selection of designer diamond jewelry and mens jewelry at the lowest possible prices. At English Cufflinks we offer a variety of designs. Engraved cufflinks, initialed cufflinks, silver cufflinks and personalised cufflinks. 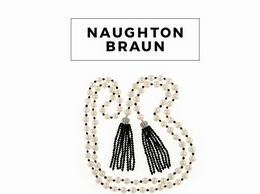 Naughton Braun (https://naughtonbraun.com/) is a real PEARL jewelry store offering the highest quality freshwater pearls fashioned into unique pearl necklaces, pearl bracelets, & pearl earrings. 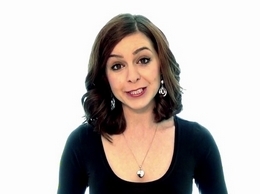 We offer artisan quality pearl jewelry as affordable luxury! 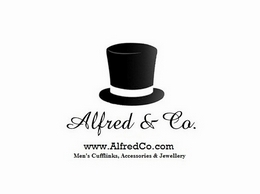 Alfred & Co. Jewellery are a UK based jewellery retailer who specialise in supplying silver bangles, silver necklaces, silver chains, cufflinks and pocket squares. 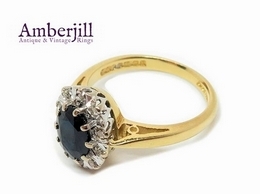 Amberjill offer a unique collection of vintage and antique rings. 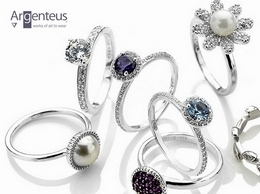 Argenteus Jewellery offers uniquely beautiful designer collections from British and international craftspeople alongside iconic and well known jewellery brands. The focus is on great design, great value and exemplary customer service. When quality, customer service, and authentic craftsmanship are your top priorities for finding the right watch for that special occasion, Luxer Watches is the company that will help you make a statement of sophistication at every event that you attend. 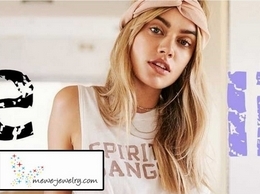 Australia's best mens and womens jewellery line, featuring unique designs and high quality titanium steel with gold/silver plating and natural stones. 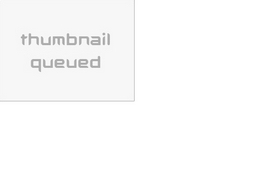 Smythe Jewellery is a free to join, international, members only jewellery discount club. Membership is completely free and has a wide range of benefits, including 25% discount of all products items and special member only deals and products. 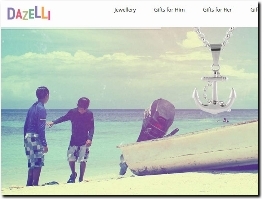 Provides contemporary jewellery for men, women and kids. 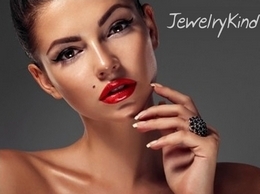 Specialises in stainless steel and sterling silver fashion jewellery including ear studs, rings and bracelets. 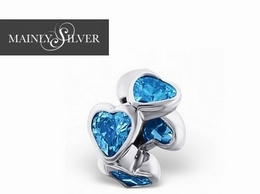 Mainly Silver is a wholesaler offering a wide range of 925 silver jewellery at competitive prices. 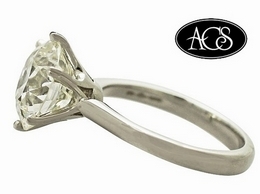 Shop for antique diamond jewellery online at AC Silver. All items come with FREE International shipping! 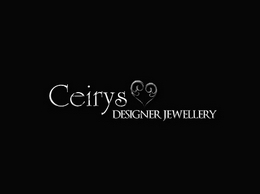 Ceirys Designer Jewellery has been a family run business for over 15 years with experience in the sales of fine Silver and Gold jewellery. 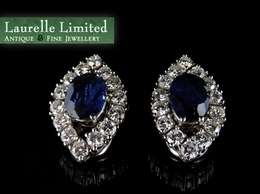 Laurelle Antique Jewellery are well established antique jewellery experts specialising in the Edwardian, Georgian, Victorian and Art Deco periods and offering a wide range of hand picked pieces. 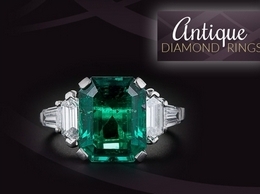 Antique Diamond Rings offer a fantastic selection of antique rings including diamond rings, sapphire rings, emerald rings, ruby rings and more. 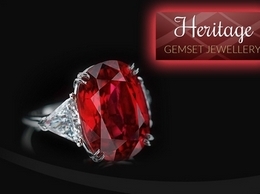 Heritage Gemset Jewellery offer a stunning range of gemstone rings, necklaces, earrings and more. The gift of gemstone jewellery is synonymous with love and affection and the range on offer here certainly showcases that! 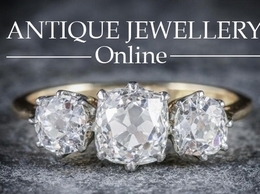 Antique Jewellery Online offer an extensive selection of antique jewellery, Victorian jewellery, Edwardian jewellery and more, all of which has been hand picked to bring you the most unique pieces. 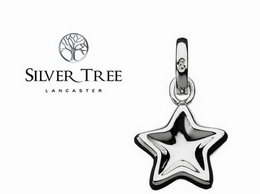 Silver Tree Jewellery is a jewellery boutique located in Lancaster which stocks a range of luxurious designers such as Vivienne Westwood, Thomas Sabo, ChloBo and many more. Order online for free P&P or pop in store. 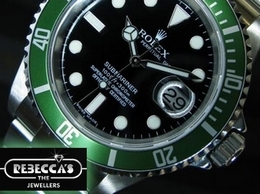 For the finest second hand rolex watches, we welcome you to take a look at what Rebecca's Jewellers has to offer, always stocking a wide range of luxury timepieces. Timepiece Perfection specializes in the sale of pristine watches manufactured by the world’s most distinguished watch designers. 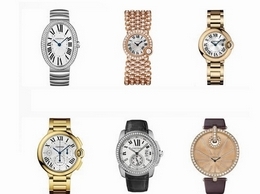 Diamond Watches London are a second hand luxury watch dealer and diamond setter. We stock a great range of diamond watches from famous brands and we''re passionate about customising our products with diamonds and precious metals. 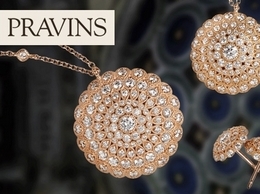 Pravins is a luxury independent jewellers. As an online jewelry store, JewelryKind.com is selling a collection of stunning sterling silver rings made with care and passion. 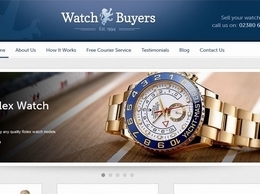 WatchBuyers.co.uk are the internet based part of a larger group of companies controlled by Almagrove Ltd. We have been in the jewellery and watch buying business since 1994. 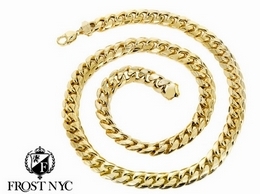 Over this time we have bought hundreds of fine quality time pieces for retail or for placement with specialised dealers. We have built some very strong relationships with many international dealers. 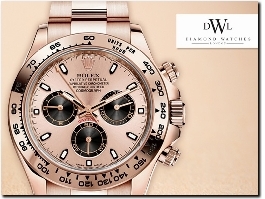 This puts us in the unique situation of being able to make an offer on almost any quality watch however rare or expensive. 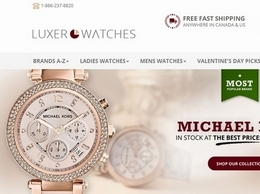 If your watch does not have a market in the UK it may be that we can place it in Europe, the Far East or the USA. Sometimes a watch is too ostentatious in the UK but may be more saleable in Monaco for example.